LOCATION: Begins at the Friends Information desk in the Museo del Prado at 10:30am. The Prado is a museum of masterpieces. 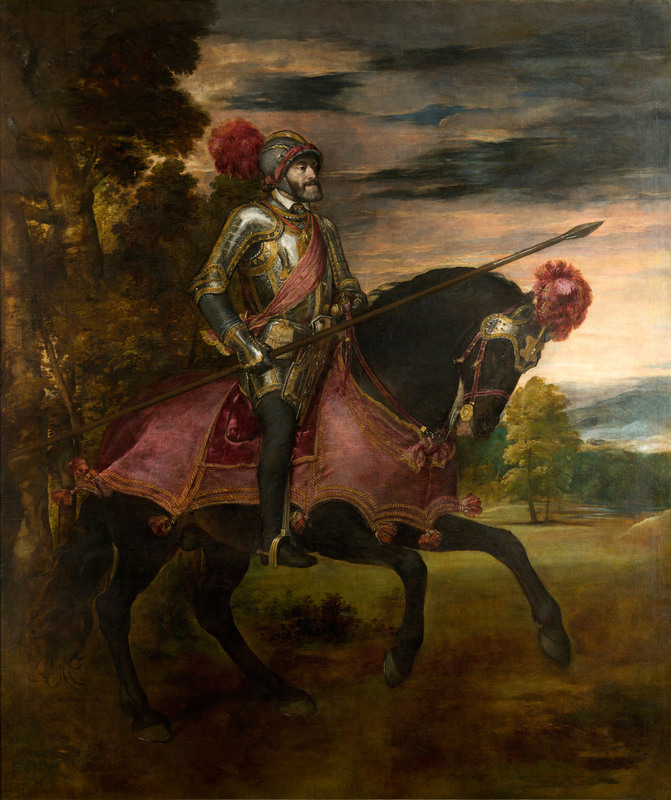 The visit includes works by Velázquez, Goya, Bosch, El Greco, Van der Weyden, Titian, and Rubens and provides an introduction to the unique characteristics of the Prado's collection.